Big news about the #MyPoptropicaCostume contest! The Poptropica Creators are SO IMPRESSED with the number and quality of #MyPoptropicaCostume entries. Seriously, everyone. You are amazingly creative! We're so impressed, in fact, that there is NO WAY we can choose one grand prize winner. So we won't. We'll choose two winners! 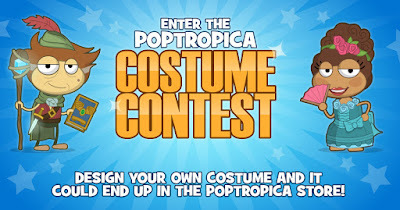 Each winner will get a 6-month Poptropica subscription, have their costume created by Poptropica and sold in the Poptropica Store, and see their costume worn by a Poptropican on the Home Island! We're also going to have ten runners-up that YOU vote on! The Poptropica Creators will pick 20 costumes for you to vote on in January, here on the blog. 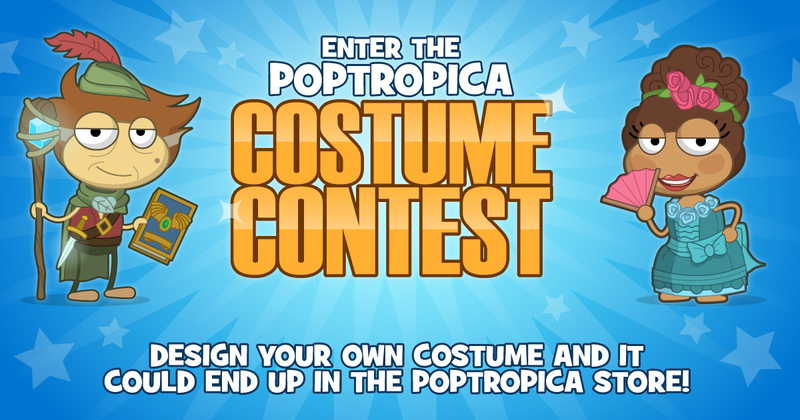 The top ten with the most votes will get a 3-month Poptropica subscription and get their costume created and sold in the Poptropica Store later in 2017! So if you haven't entered yet, get creating: The deadline is Saturday, December 31, Monday, January 2, 2017, at midnight ET. 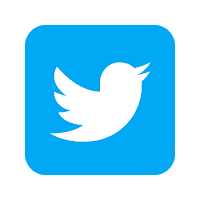 Find the contest details here and the official rules here. It's a winter wonderland on Poptropica! Behind the scenes at Poptropica HQ!